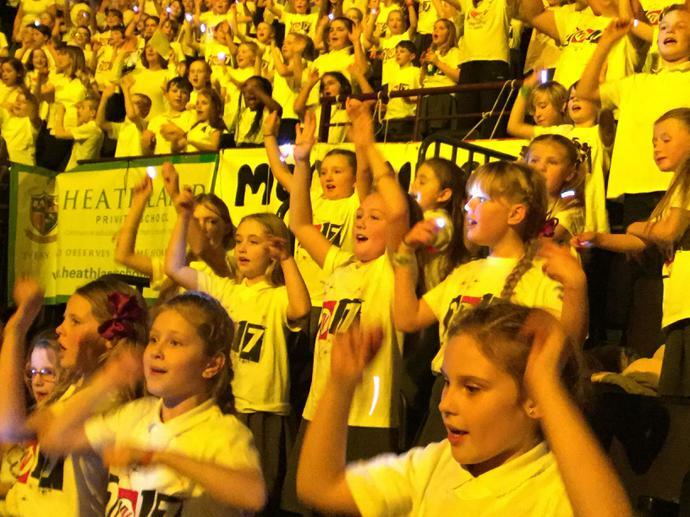 We are incredibly proud of the commitment and enthusiasm of the children in our choir. 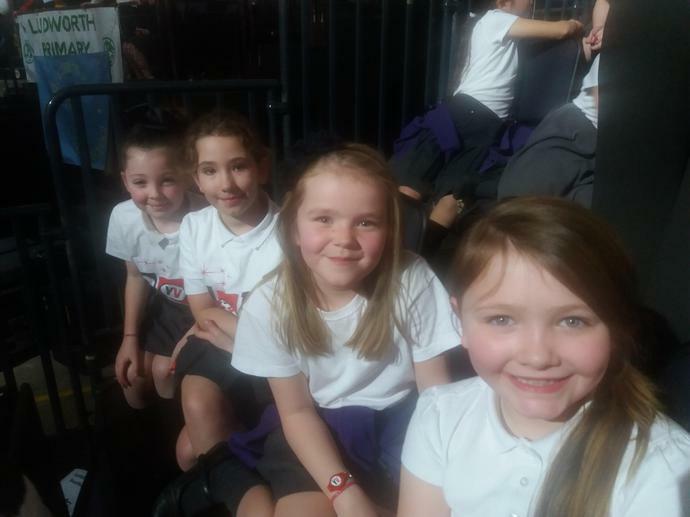 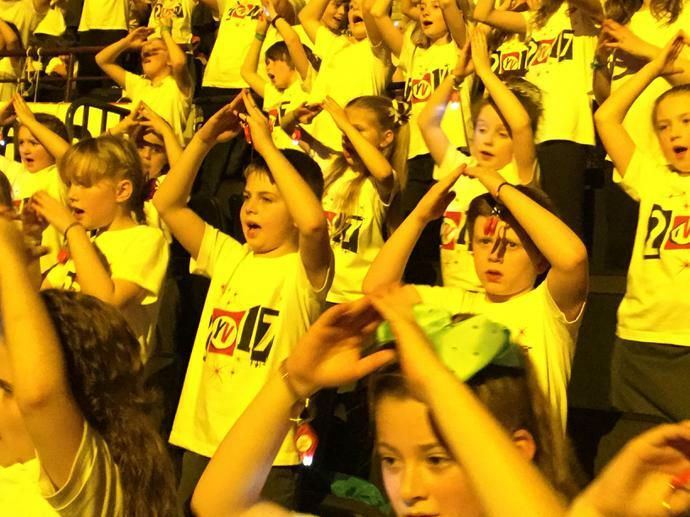 They have worked hard over the past five months to prepare for our big concert in Manchester Arena. 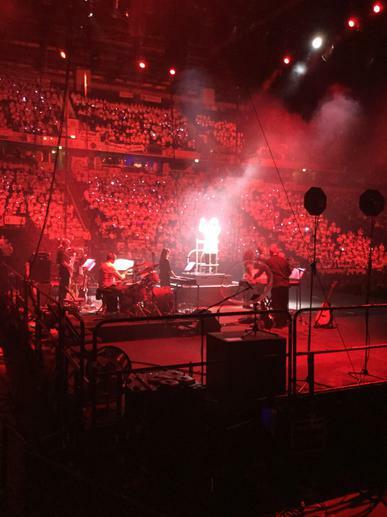 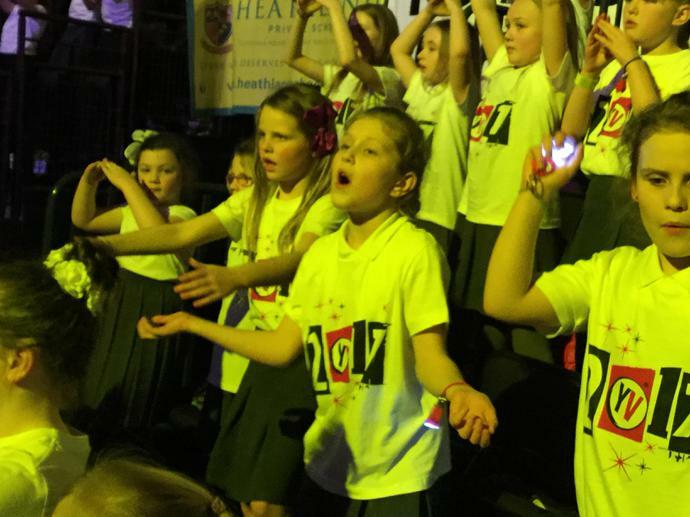 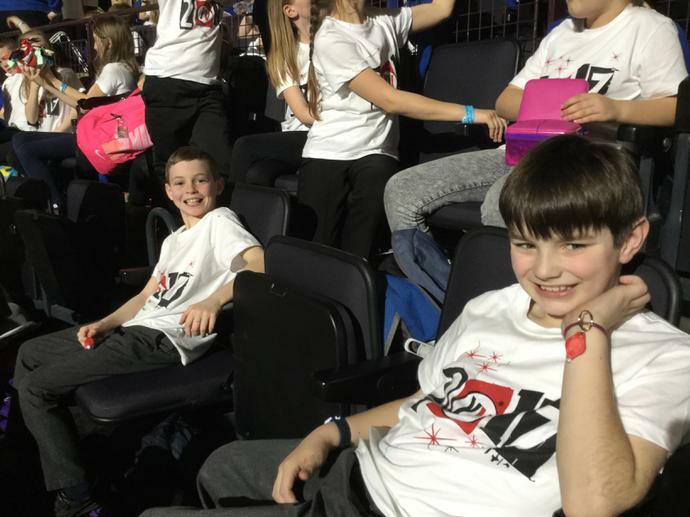 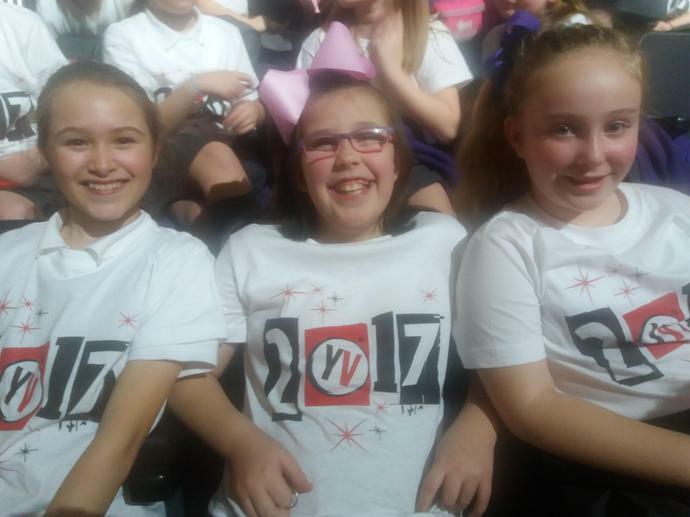 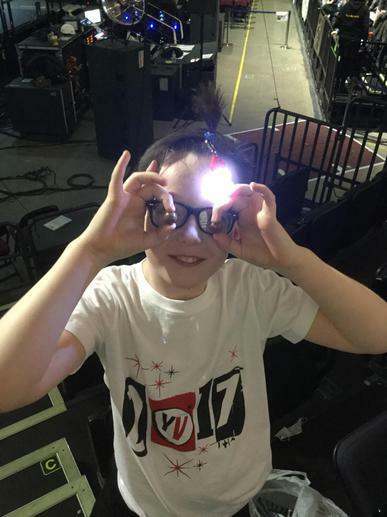 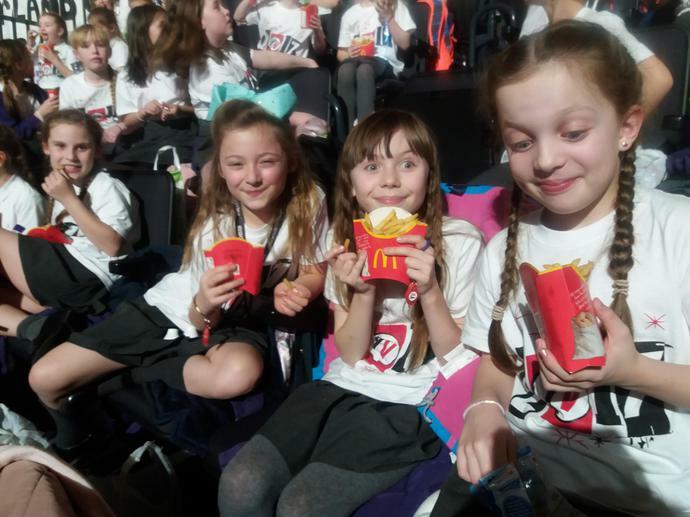 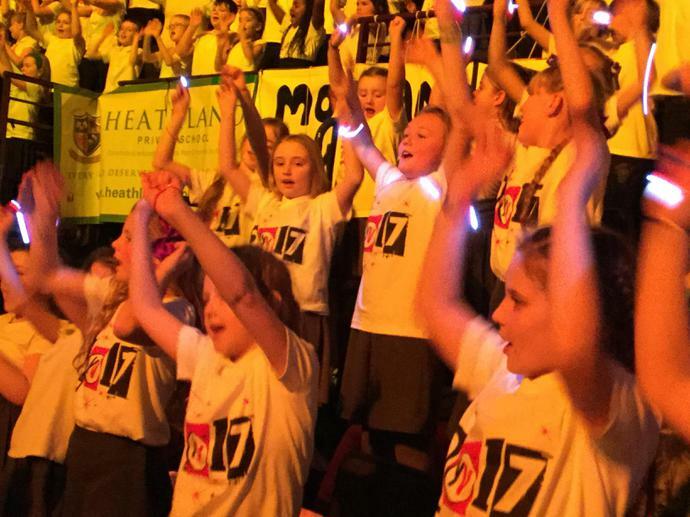 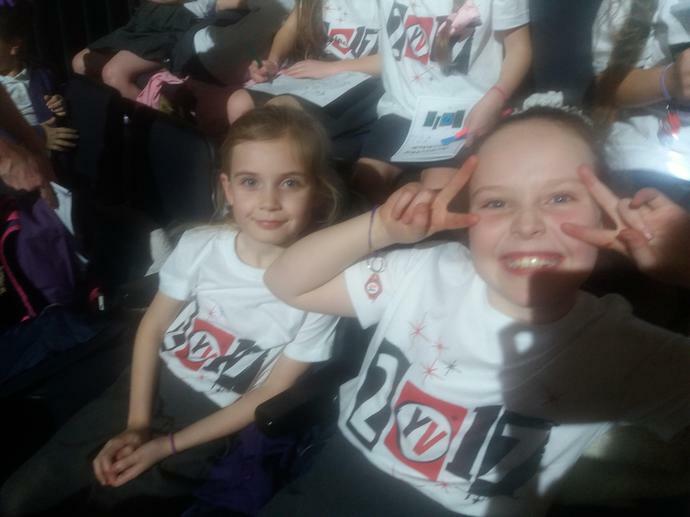 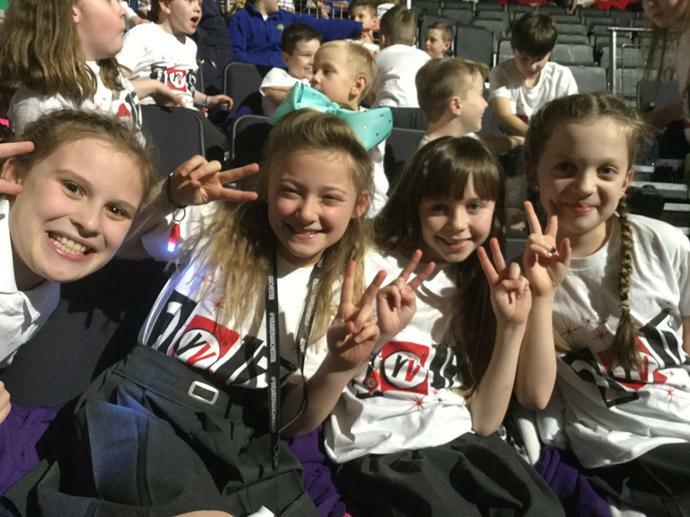 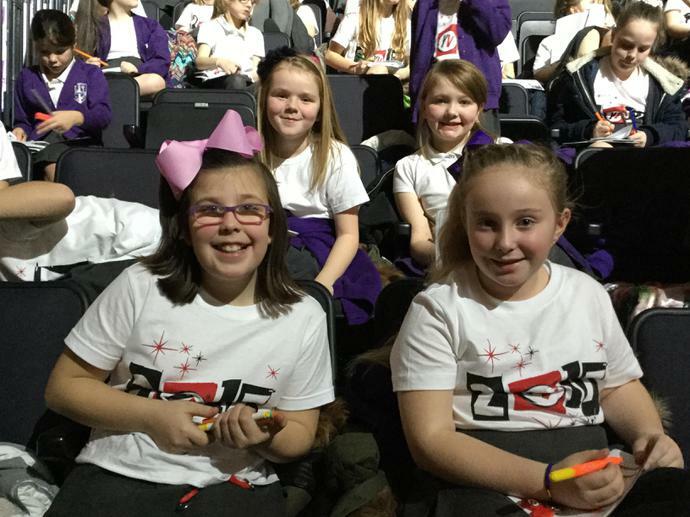 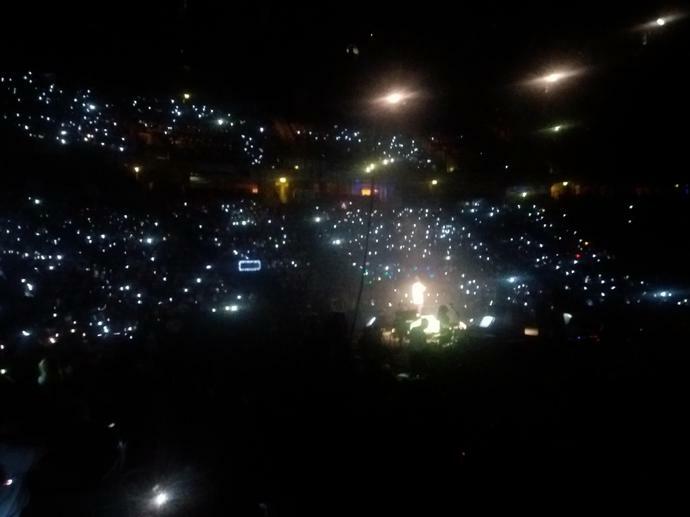 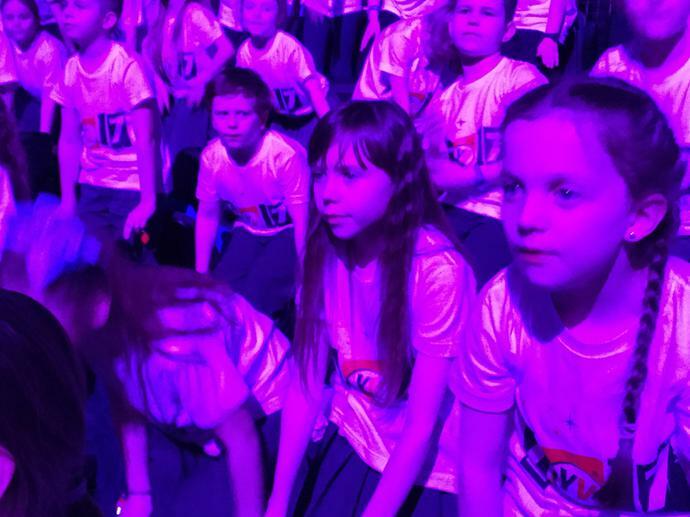 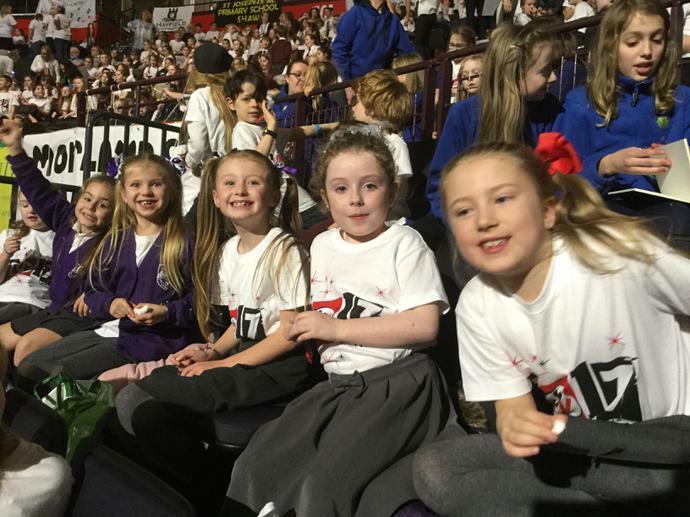 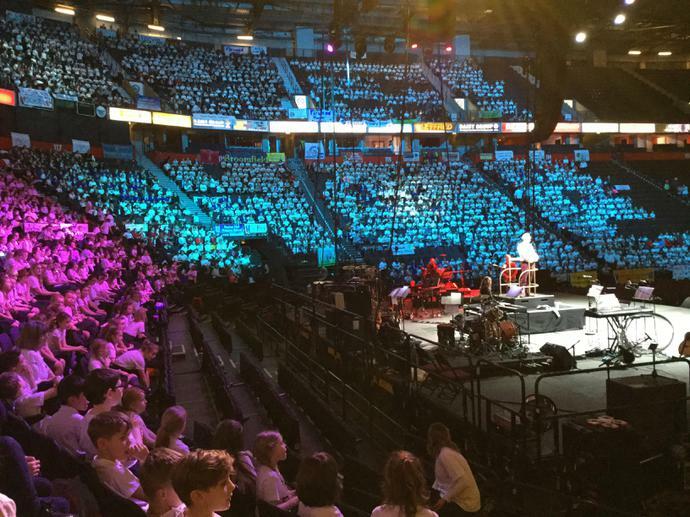 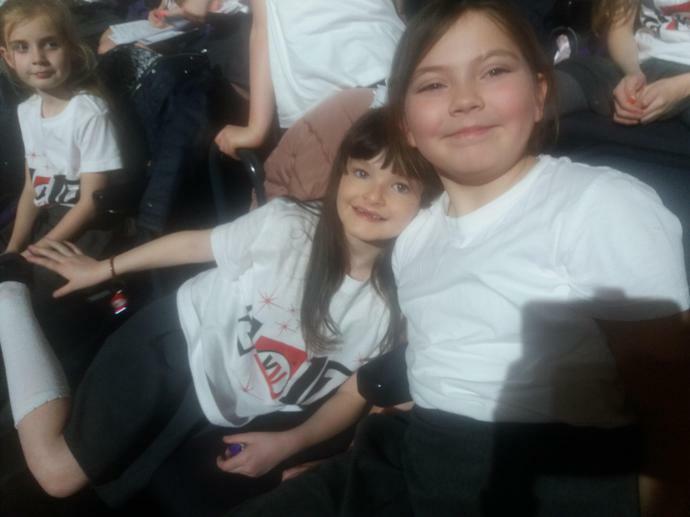 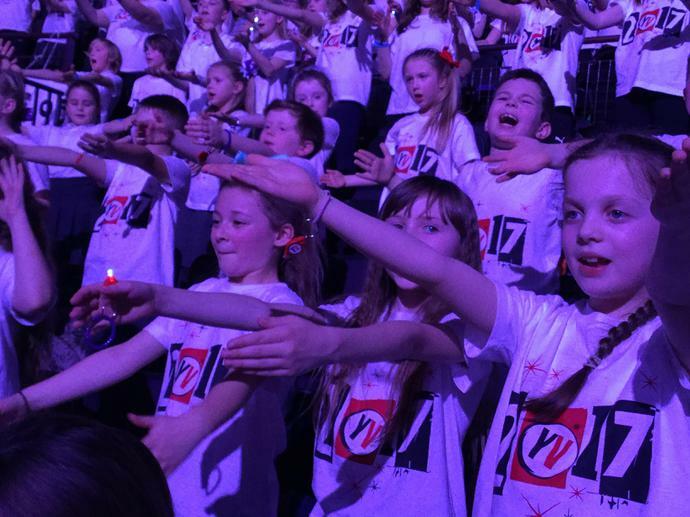 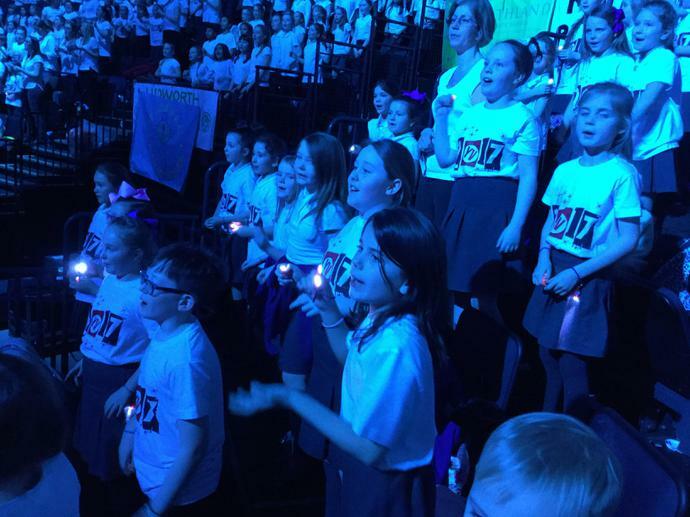 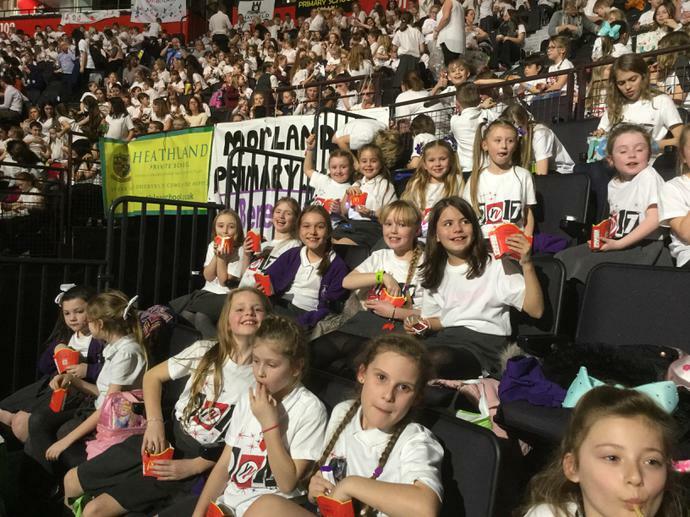 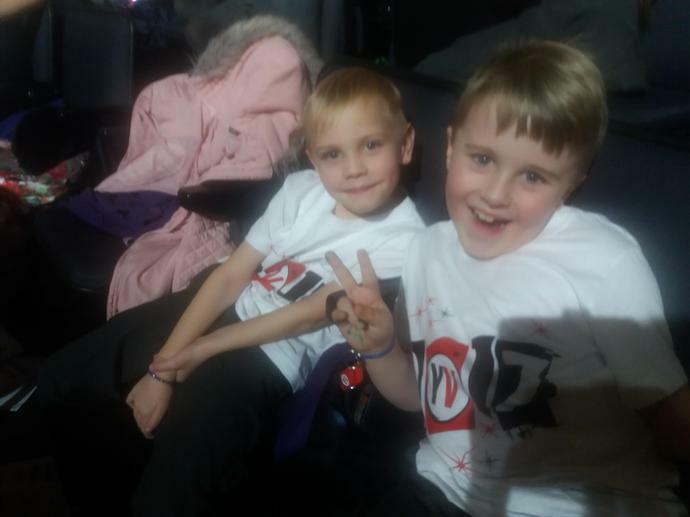 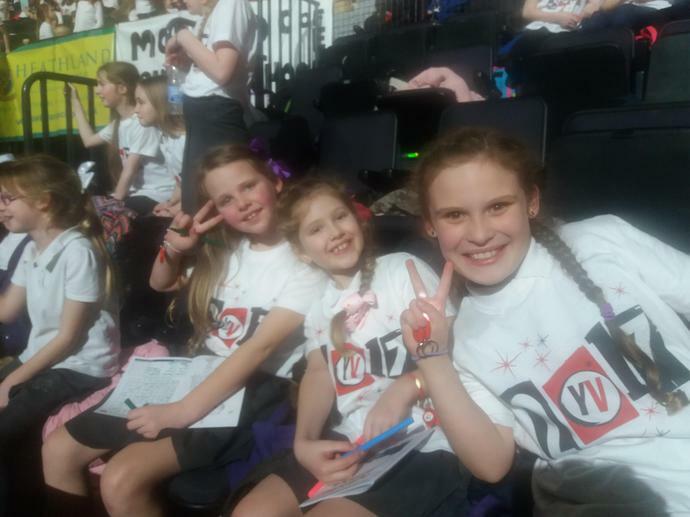 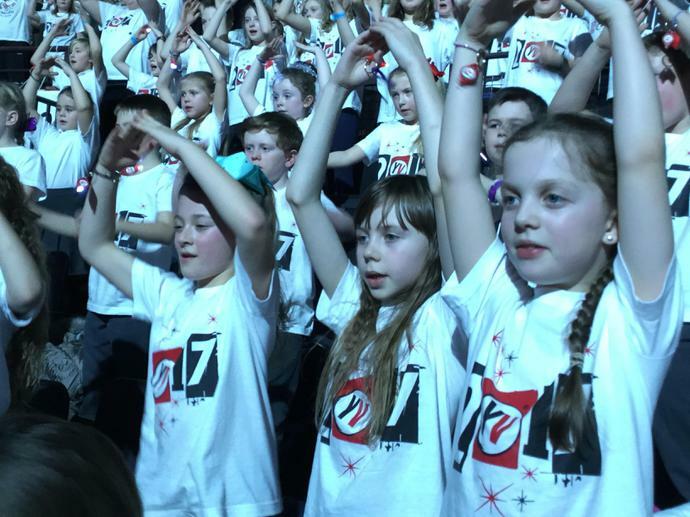 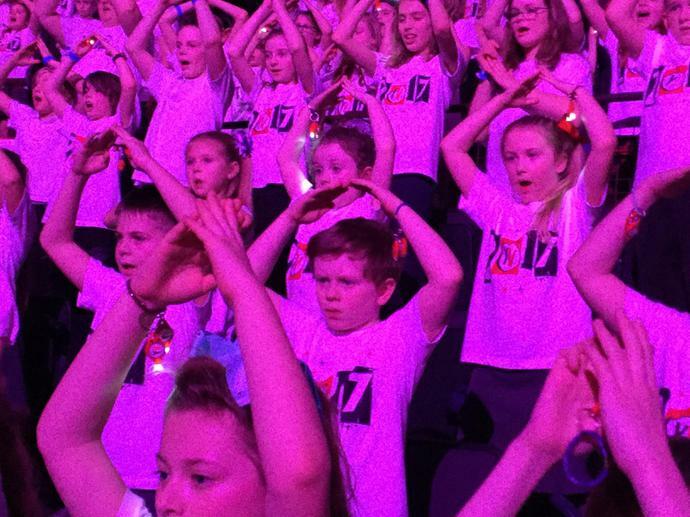 We joined with 8000 other children to perform with Young Voices and it certainly was a night to remember! 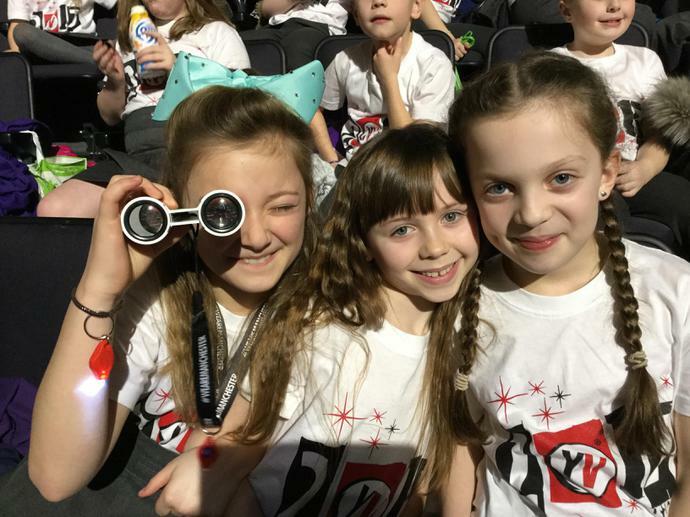 We hope you enjoy the photographs; have a look in the gallery part of the website to see our videos.